It is also worth mentioning here that Twain was also a great Baconian. That is, Twain admired the life and work of Sir Francis Bacon. To wit, in Is Shakespeare Dead? (1909) among other writings, Twain asserted Shakespeare was, in fact, Bacon (Sir Francis, that is, not the pork treat). This leaves me to wonder: Where did bacon get its name? The historians among us can pursue that line of thinking. 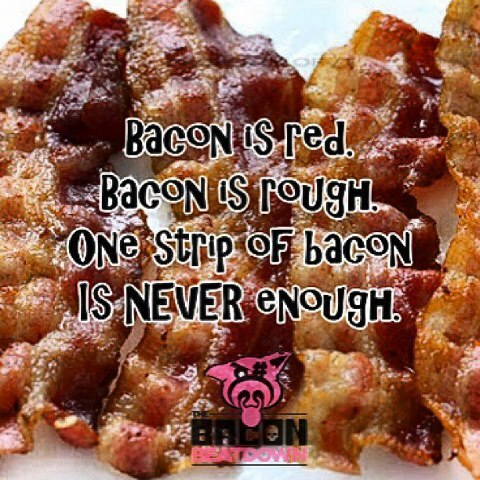 Oh Bacon, you add daring! 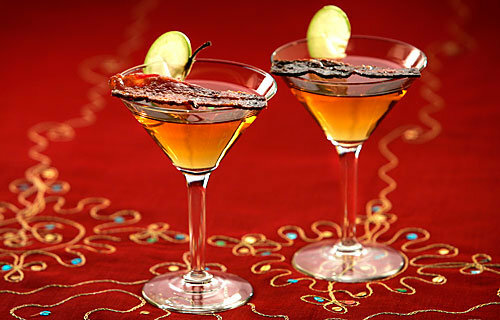 You add flair! Bacon is even better with friends. Where was I? 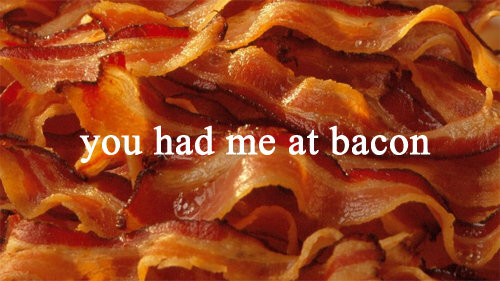 Right, bacon, how do I love thee? Wait, no sonnets, that’s Amy’s gig this post. Likewise, Cameron has the literary aspect covered. I think I would like to write about bacon and my friends in this group. Bacon can be thick-cut, smoked, miso-glazed, chewy or crunchy; it’s all good. There are also your related pork products: prosciutto, Canadian bacon, and pancetta. Each alike and yet, each having something unique about it—kind of like us. There are similarities. We are all women who love bacon, we all write, we all have a dog(s) and we each have three children. The BBB’s are also individuals, bringing their own spirit into play. Wendy is generous, Cameron is joyful, Amy is kind and Jen is forthright. Me? I’m the sentimental one and I love these ladies. And you know what? As you come to know them through this blog, you will, too. They’re awesome like bacon, only better. No nitrates. By any other name would taste as grease dripping, smoky smelling, awesomely delicious. 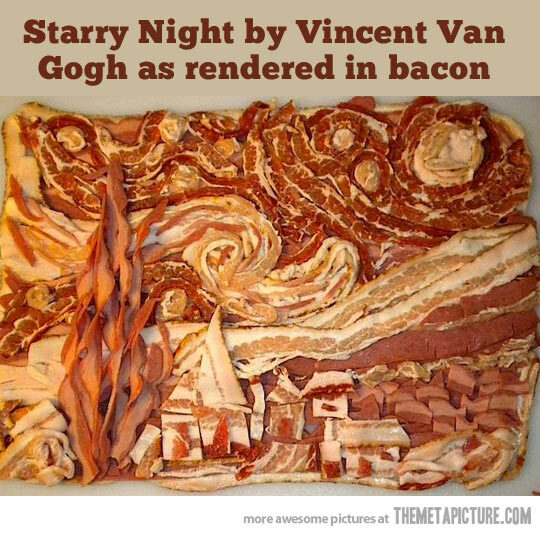 So bacon would, were it not bacon called, retain that dear perfection….